Technology has the ability to find things that escape the naked eye. That’s why LLB Inspection Services has incorporated the latest cutting-edge home inspection technology into our inspection services. 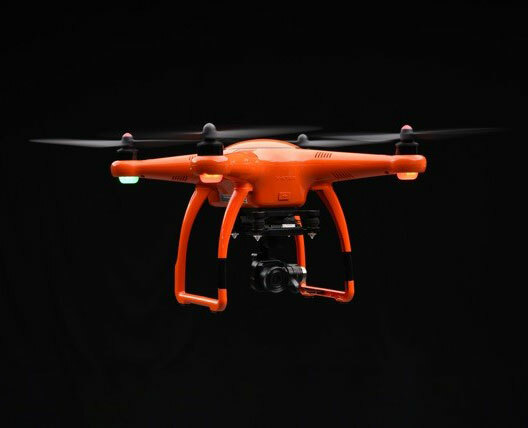 We have a wide variety of technology in our inspection arsenal, including thermal imaging, aerial drone photography, a remote limited space crawler, and convenient online reporting. 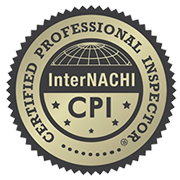 Our skilled inspector will use the most appropriate tech needed to inspect your future home. To learn more about our inspection technology, please visit our Services Menu. Our home inspection services can suit the needs of buyers, sellers, and homeowners. Whether you need a Buyer’s Inspection or a Builder’s Warranty Inspection, we can help! A home is the biggest purchase of your life, so you need to make sure you’re working with an experienced, professional home inspector. 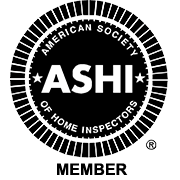 We have nearly 30 years of experience inspecting homes, along with several certifications and industry memberships. 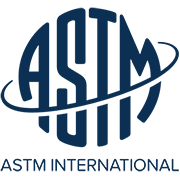 Many inspectors offer reports solely in a PDF format, but we take this a significant step further by offering digital reports that include HomeGauge’s Create Request List™. This easy-to-use online program eliminates the cumbersome process of copying and pasting together a home repair addendum. Instead, buyers and their agent can review each issue and click on every item they want repaired before the sale is finalized. At the end of this simple process, you’ll get a home repair addendum attachment that can be emailed to every applicable party. 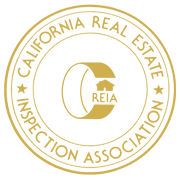 We built our business practices with home buyers, sellers, and agents in mind. 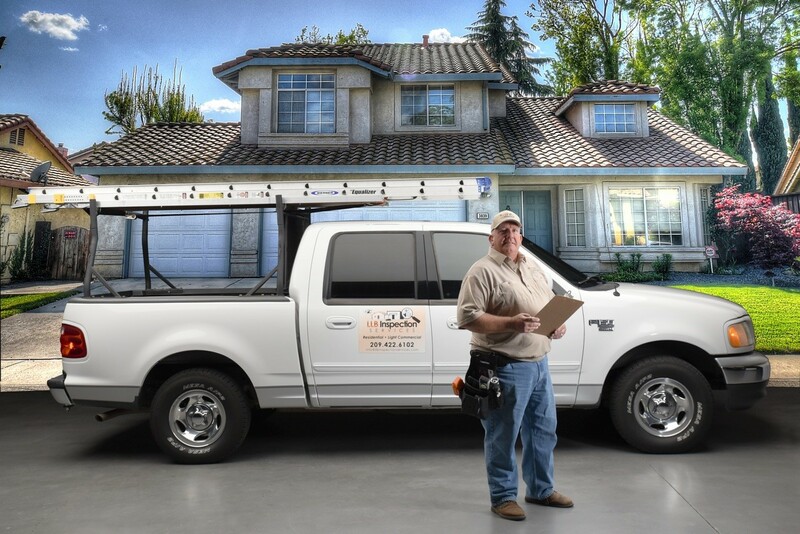 Our team believes in providing conveniently-timed home inspections that don’t cause a big disruption to your daily routine. We also offer highly competitive pricing and great discounts to eligible customers. Inspections are available Monday-Friday: 7:30 a.m. to 4 p.m. and Saturday: 7 a.m. to 12:30 p.m. Call anytime to schedule an appointment or ask a follow-up question about your inspection report. 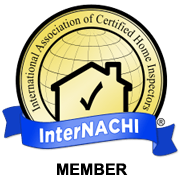 Feel free to attend the inspection with our professional home inspector. Military, Law Enforcement, Firefighters, and Public-School Teachers K-12: Bring your service photo ID to receive $40 off! We appreciate your contributions to our safety, freedom, and the education of our children. 1st Time Customers: We appreciate your business and look forward to your continued patronage. Get $30 off your first home inspection service! Cash Customers: Pay for your service with cash to save $20! We provide home inspections in the following California Counties: Stanislaus, San Joaquin, Merced, and Mariposa. 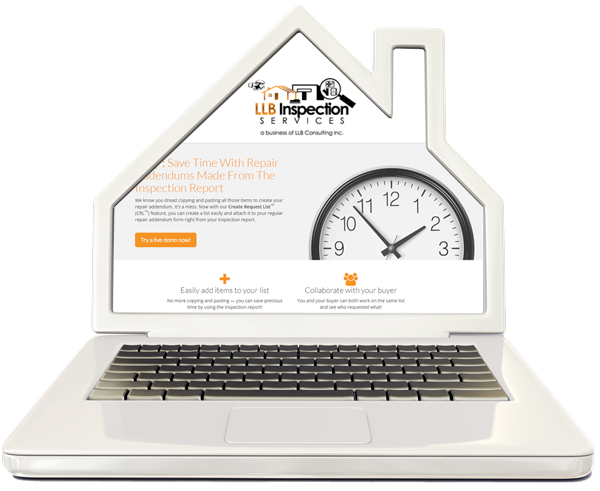 Book Your Inspection with LLB Inspection Services Today!